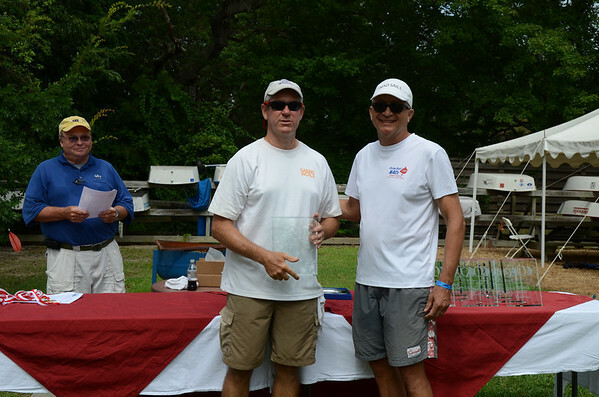 The 77th edition of the Annual One Design Regatta was certainly a hot one with 102 boats and a heat index approaching 20 degrees more than that at times. Most of the racing was completed on Saturday in 8-15 knots of wind with Sunday's racing starting with winds around 11 and dying out as the day progressed. 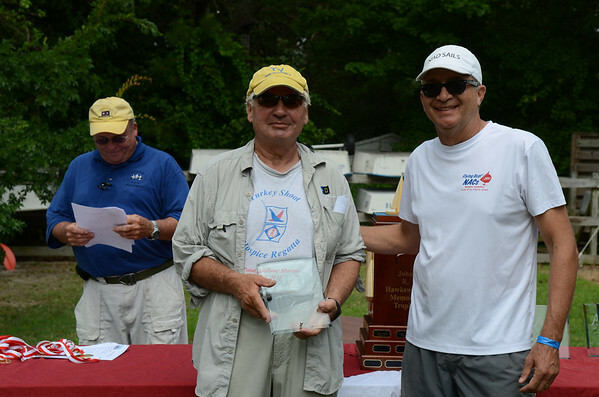 The 23 boat Flying Scot was won by John Kreidler of Western Carolina Sailing Club, 2nd Rob Whittemore of FBYC and 3rd Sean O'Donnell of NC Community Sailing. Get your groove on Saturday night with The Slapnation Band www.slapnationband.com, playing at the Deltaville Ballpark from 6-9PM. Bring a beach chair or blanket as well as your best dance shoes. Adult beverages available. Don't miss the chance to find yourself on the infield of this classic baseball venue for a rollicking good evening. Drive into town and turn left on Ballpark Road or park across the street if lots are full. Our 77th Annual One Design Regatta is just over a week away and our fleets are forming for this summer classic. Be sure to register your boat so your friends and out of town guests can see who's racing and get that early registration discount. 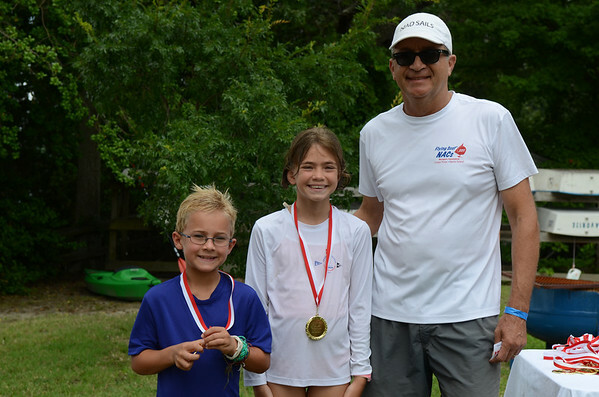 Fishing Bay Yacht Club's 77th Annual One Design Regatta is just around the corner and we wanted to let you know about a couple great ways to spend the weekend at the club. 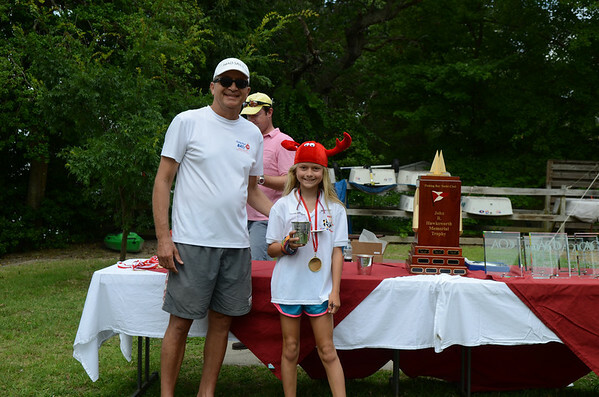 Registration for the 76th Annual Regatta on August 8-9 continues until late in the week at https://www.fbyc.net/Registration/entry?event_id=1425. Early registrations do help those who plan the food! Listed below are the boat numbers as of Sunday Aug 2. Well if you weren’t there you missed a great (and challenging) regatta. Unfortunately, the travelers did not turn out the way they have in recent years. Do not worry they will be here for ACC’s! 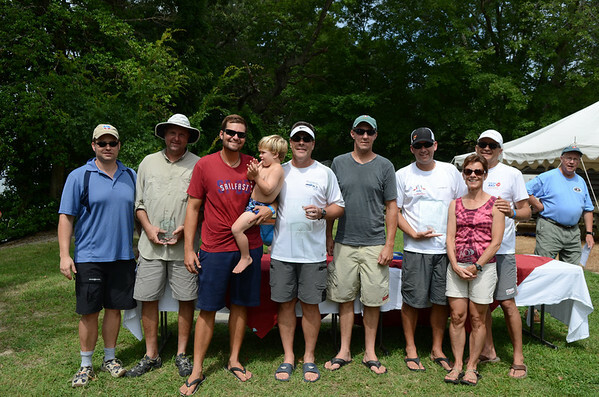 The good news is that we had a ton of club scots out on the water. It was great to see so many club boats out on the water. This was a great turn up for ACC’s in September as we will be racing in the same area. FBYC is 75 years old and we're hosting our 75th Annual Regatta THIS WEEKEND on August 8-10 for the Hampton One Designs and August 9-10 for all other fleets. This is a very special year for us and we really hope you will come join us for what will be a great event. Saturday's racing was all they wrote for the 2013 Annual One Design Regatta with mother nature not cooperating with enough wind to race on Sunday. 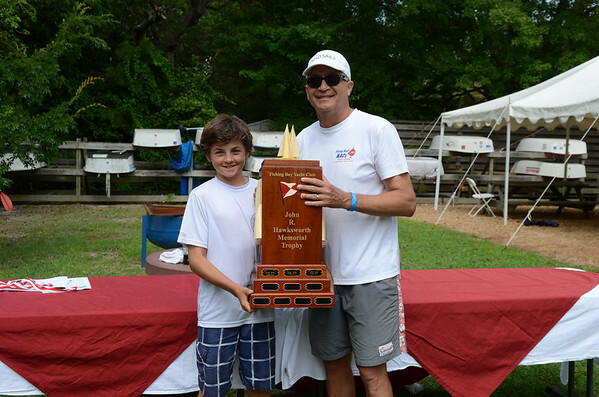 Trent Levy in the Optimist Class won the prestigous John R. Hawksworth Memorial Trophy as the winner of the most competitive fleet in the regatta. 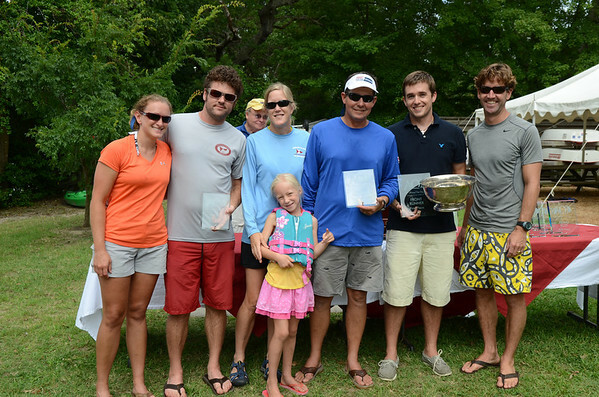 While the Optis got in 3 races, boats on the other 3 courses were only able to race the two races on Saturday. 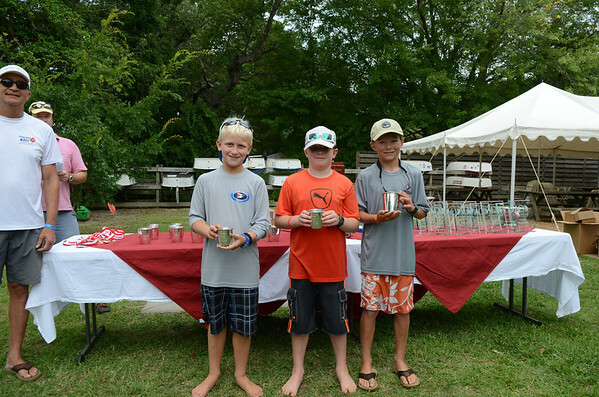 74th Annual One Design Regatta at Fishing Bay Yacht Club – Saturday-Sunday, August 10-11. This event has been a mainstay of small boat racing on the southern Bay for a long time and it’s shaping up that way again this year. So far, registrations reflect a predominance of Flying Scots and include Frontrunners, Typhoons, San Juan 21s, Lasers, and on the junior side of the house, Opti’s and Laser Radials. There will be plenty of racing along with socials, food, drink, and entertainment on Saturday night. For details and to register on-line, go to www.fbyc.net. Or, call Event Chairman John Wake at (804)305-1343. 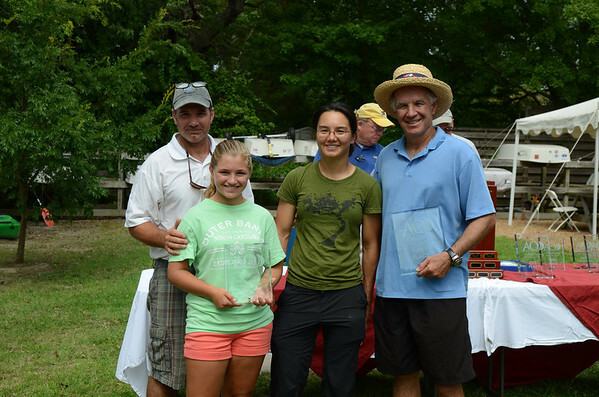 The 74th Annual One Design Regatta is only a little over a week away. If you are planing on attending please register soon. This is always a terrific event and a great party. Everyone is welcome, you don't have to be a racer to attend. Sign up online. 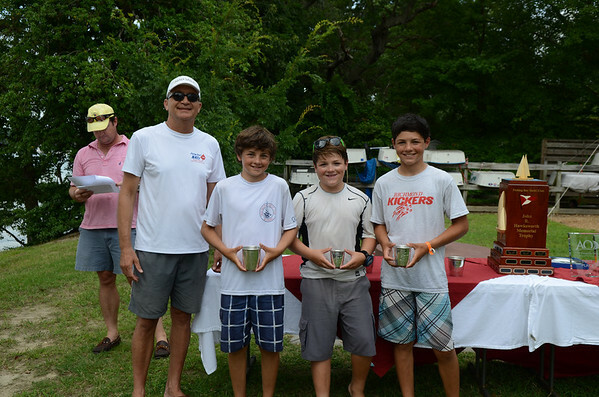 The 73rd Annual One Design Regatta was a huge success with 112 boats racing. 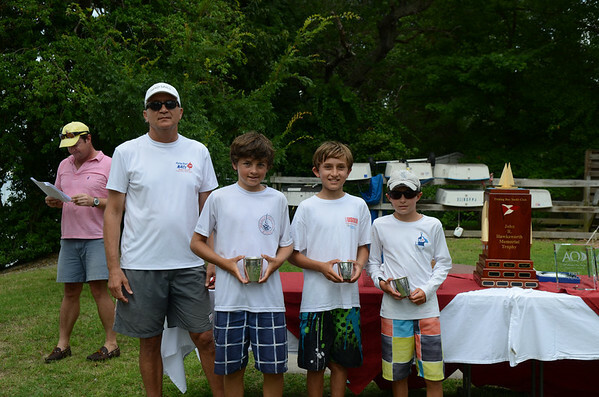 Most fleets sailed 6 or 7 races and John Aras sailing in the Flying Scot Fleet won the John R. Hawksworth trophy. Here is some video of the events including the rain shower that came in just after most of the boats had returned to the dock on Saturday afternoon. 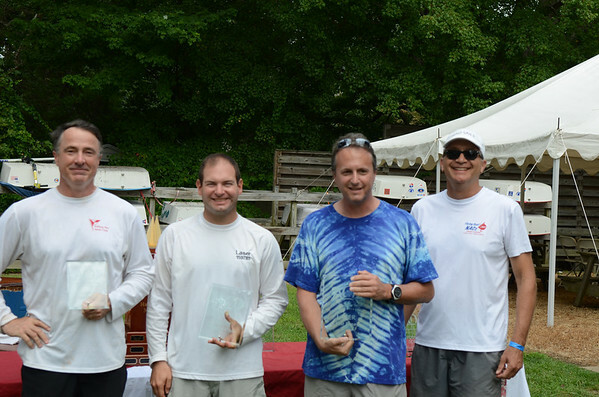 The Fishing Bay YC Sonar Team, Blake Kimbrough, skipper, John Wake, jib/bowman and tactician, and Matt Braun, middle crew, finished 7th of 17 at the Sonar New England Championship Regatta sailed this past weekend in Falmouth, Massachusetts. Races were conducted just outside Falmouth Harbor by FYC in moderate to heavy air and massive 3-4 knot Woods Hole current. The team was very competitive in boat speed and were 4th after day 1, but slipped to 7th on Sunday. 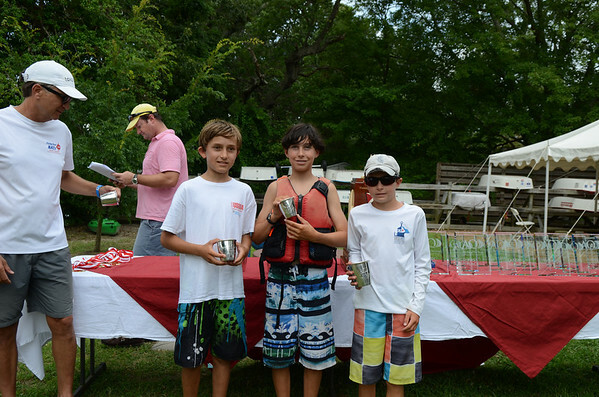 Annual One Design Regatta: We've Got an App for That! Check out the design for the 73rd Annual One Design Regatta T-shirt. Advance ordering for AOD t-shirts is now available and supplies are limited. Order your shirt by going to the registration page or email to david@blueprintingservicesva.com. Prices are $15.00 for a cotton T-shirt or $27.00 for the long sleeve Micro Fiber shirt. 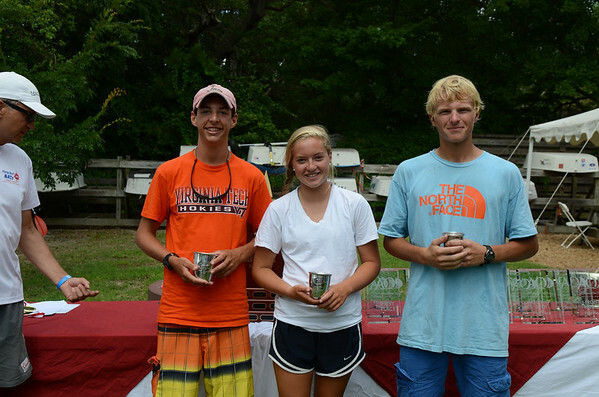 TODAY is the final day for entries for CAPE CHARLES CUP, which is this coming weekend. 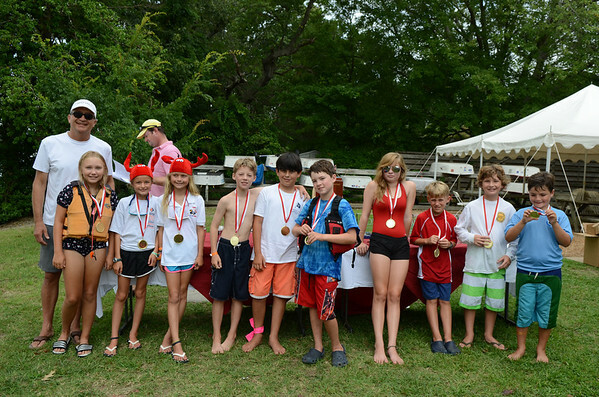 Opti Kids is scheduled for June 9-10 and June 16-17.